Equipment and preparation: You will need a deep muffin mould with 12 holes, a round pastry cutter and a fluted pastry cutter. Preheat the oven to 200C/400F/Gas 6. 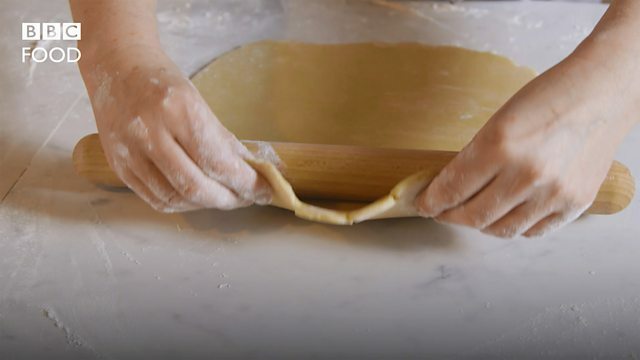 To make the sweet pastry, rub the flour, butter, sugar and egg together with a splash of cold water until it just comes together as a dough. Do not over work the dough. Wrap the pastry in cling film and set aside to chill in the fridge while you make the filling. 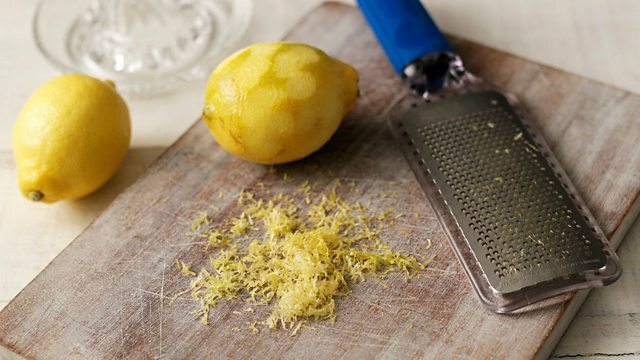 To make the filling, turn the mincemeat out into a bowl, grate the zest of the tangerines into the mincemeat, then peel and chop the fruit. Throw the tangerine and apple pieces into the bowl and blend by hand. With a fluted pastry cutter, cut out 6 x 8cm/3¼ in pastry circles for the lids (slightly bigger than the top of the muffin cups). Place a lid on top of each pie and gently push down. Sprinkle with caster sugar. 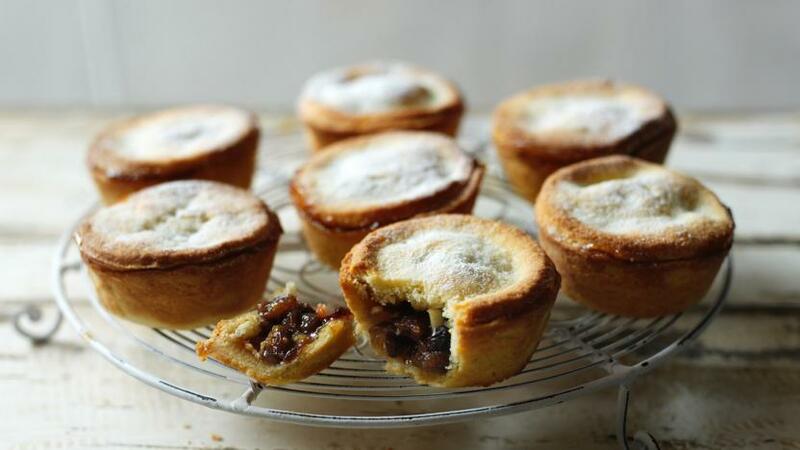 You can halve this recipe to make 6-7 deep mince pies.